Glue ear: will antibiotics help your child? In this guest blog, Professor Martin Burton talks about ‘glue ear’ and looks at the latest evidence that might help parents and their doctors to decide whether antibiotics are worth trying. 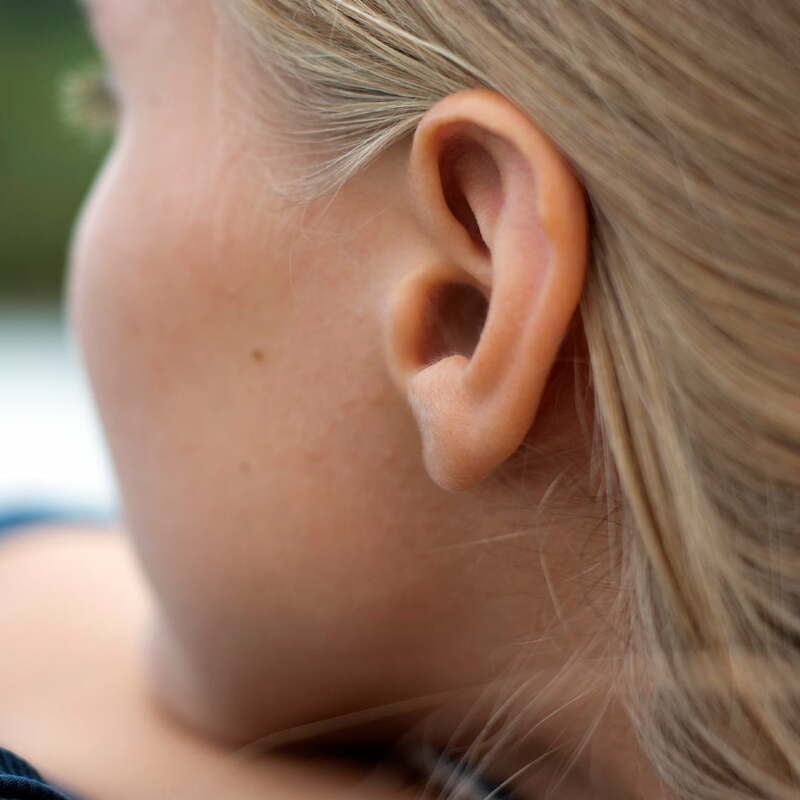 ‘Glue ear’ (otherwise known as otitis media with effusion) is very common. Almost all children experience it at some point in childhood, but the consequences vary enormously. If the fluid is there very briefly – for only a few days or weeks – it may never be noticed by a child. But if it is there for weeks or months on end, it may produce the sort of deafness that adults experience when they have a ‘cold’. And this in turn may be associated with difficulties at school or home, and have an effect on the child’s speech or language. In day-to-day life, the most important thing is to pick up those children in whom the glue is present for more than a few days, and assess the impact that this is having on the child. Is it affecting their hearing or listening and, in turn, is that affecting their behaviour or education? In many cases it is not necessary to treat a child simply because the glue is present. But if its presence is having an adverse effect on the child, action may be necessary. But even this decision is not straightforward, because we know that the condition fluctuates, and can resolve on its own – without any help from anyone – in a significant proportion of children. This is why so-called ‘active monitoring’ or ‘watchful waiting’ may be the best approach. A recent Cochrane review that I helped prepare, looked at the role of antibiotics in helping children with glue ear. The review found evidence of both benefits and harms associated with the use of antibiotics. On the one hand, it seems that a course of oral antibiotics increases the chance of complete resolution of otitis media with effusion. If you have a group of 200 children with glue ear and don’t give them antibiotics, 50 will improve after two to three months without treatment. This increases to 100 children out of 200 if you do give them antibiotics. But antibiotics have side effects such as diarrhoea, vomiting or skin rash. 19 children taking antibiotics will get one of these conditions as will 9 children not taking them. It seems perfectly reasonable to ask the question: does taking the antibiotics help with hearing, or even a child’s speech, or language or quality of life? The short answer is that we don’t know. There is no evidence one way or the other. Are there any other ‘downsides’ to using antibiotics? We are all aware that the overuse of antibiotics is associated with the emergence of resistance and that emergence has specifically been linked to widespread use for common conditions, of which otitis media is certainly one. Dr. Burton reports personal fees from OXENT Ltd, outside the submitted work. Venekamp RP, Burton MJ, van Dongen TMA, van der Heijden GJ, van Zon A, Schilder AGM. Antibiotics for otitis media with effusion in children. Cochrane Database of Systematic Reviews 2016, Issue 6. Art. No. : CD009163. DOI: 10.1002/14651858.CD009163.pub3. 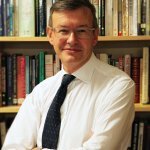 Martin Burton is Director of Cochrane UK, the centre responsible for supporting Cochrane activities in the UK & Ireland. He is Professor of Otolaryngology, University of Oxford, Honorary Consultant Otolaryngologist, Oxford University Hospitals NHS Foundation Trust and Fellow in Clinical Medicine at Balliol College. He is joint co-ordinating editor of the Cochrane ENT Group. antibiotic resistance is not the only problem with usage of antibiotics. the childs microflora and microbiome is totally eradicated and this may disturb the immune system and homoeostasis.